Matt Olson stomped into Philadelphia and put on a power display that would not go unnoticed. Freddy Galvis homered twice and the Phillies outlasted the San Francisco Giants 9-7 at Citizens Bank Park. A trip to Citizens Bank Park is turning out to be a remedy for any club looking to reverse its hitting woes. The 2016 baseball Hall of Fame class has distinct Bay Area ties. 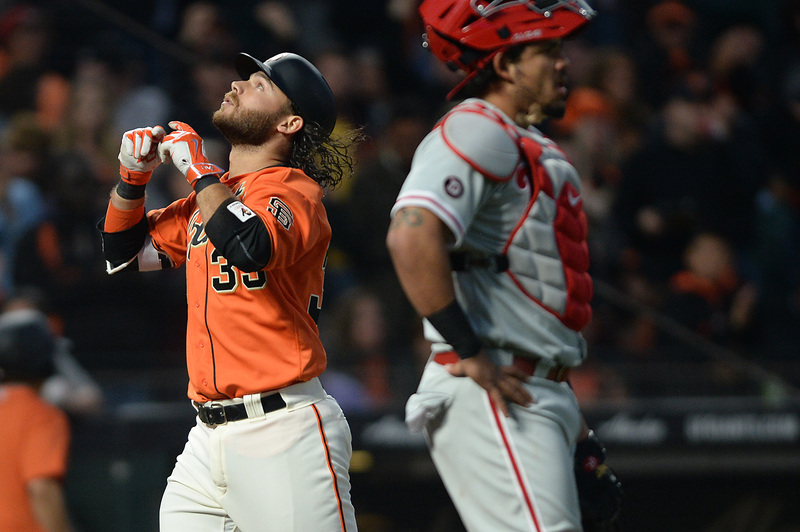 The Phillies (32-44) looked baffled by Bumgarner's stuff early on; they struck out looking four times in a row. The 2015 NL East produced two memorable plot lines: the NLCS champion New York Mets, and a whole lot of mediocrity. 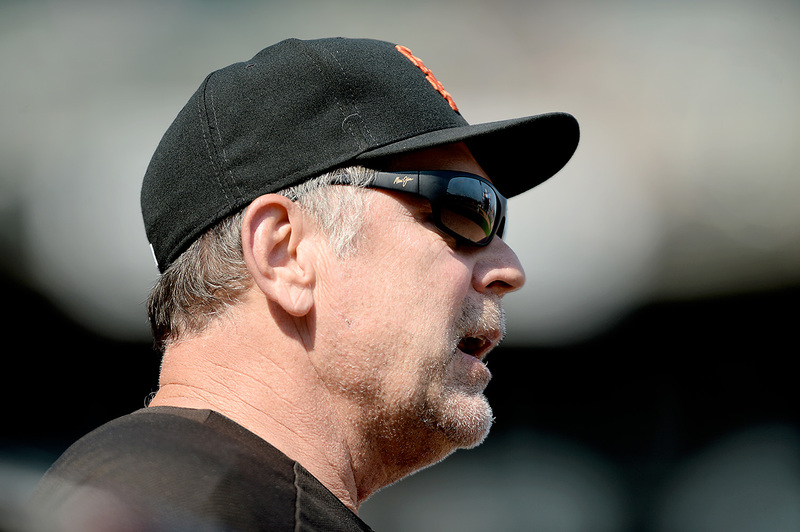 What turned out to be an entirely-lopsided series is just what the Giants needed. Welcome as it was given their recent drought, the Giants' win Saturday night was more entertaining than impressive. When you’ve lost eight of your last nine games and totaled nine runs in 53 innings, how do you break out? A fourth-inning Hunter Pence grand slam put the Giants out of reach in their 15-2 win over Philadelphia. 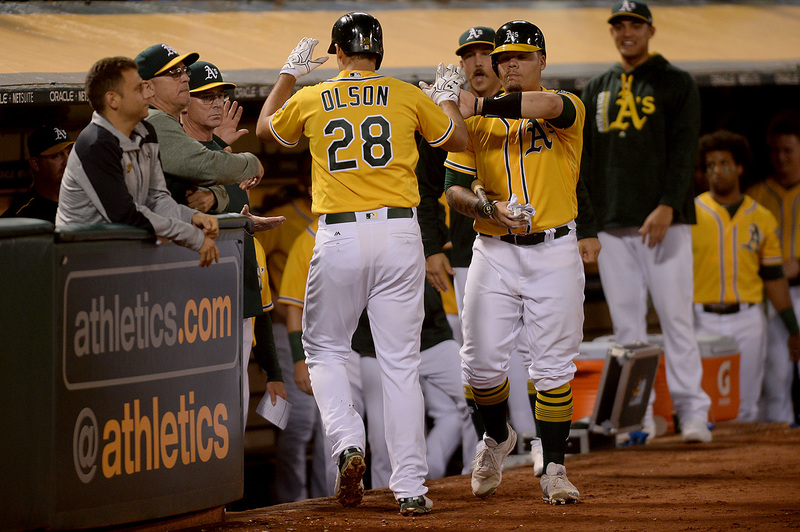 O.CO COLISEUM — Josh Donaldson delivered an 8-6 win in the tenth inning on a walk-off homer. O.CO COLISEUM — Just as the A's looked to be gaining momentum, the mood soured. O.CO COLISEUM — The A's offense showed up for an inning against the last-place Phillies. AT&T PARK — Not since early June have the Giants strung together two wins at home. 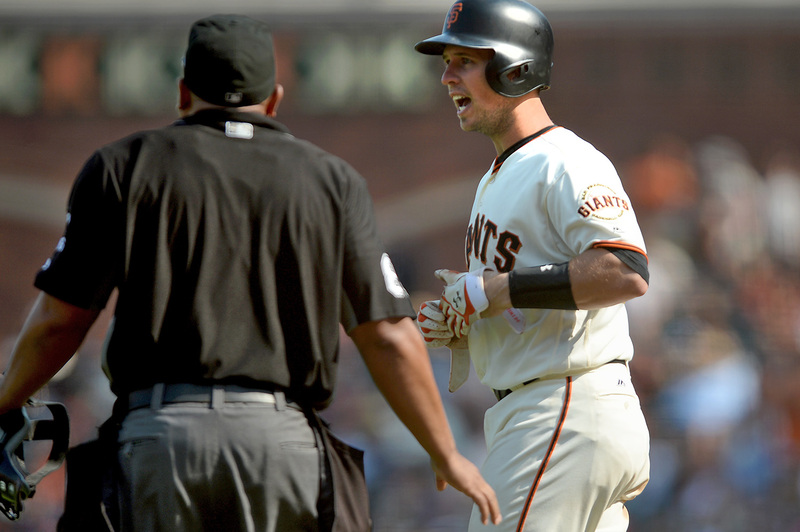 AT&T PARK — Late innings proved a problem again for the Giants at home. The Giants rallied in the 10th on a game-winning RBI single by Andres Torres to beat the Phillies 4-3. For the second straight game the Giants starting pitching floundered, leaving the offense unable to catch up. 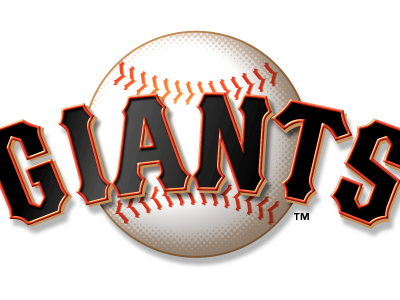 Cliff Lee outpitched fellow southpaw Madison Bumgarner, shutting down the Giants over eight strong innings for the 6-2 win.